This is a crisis! Hopefully it will be fixed soon. Although I thought you used to have an older green one. Crisis central! Thank goodness Mscooksalot had an extra because I think I donated that cool, old vintage turquoise one to Goodwill years ago…but, damn, you have a good memory! I am a witness to you being known for your cookies. For those of you, who thought pegleg was just known for running, let me tell you that is not the case. It’s the cookies. She once made me several dozen to share with my co-workers. We had a long flight on a KC-135 from so Cal to Oklahoma. Like most humans we plan the food on these trips (but we are not limited to the TSA guidelines on our planes). Of course, I humbly asked ‘running woman’, ‘pegleg’, aka, and ‘best baker around’ 24 hours prior to this flight. Yep, she delivered them still warm to my front porch during the wee hours. Oh yum, my favorites are the chocolate chip or is it the Snicker doodles? Okay, the later are definitely sirbrokenleg’s favorite. Oh back to the story (what can I say? Try those cookies and you will get distracted too), my co-workers still ask when I am bringing in more cookies. I really did tell them that my dear friend, the ‘running woman’ made them but they can’t see past the good memories of the taste of those cookies that arrived by my hand. 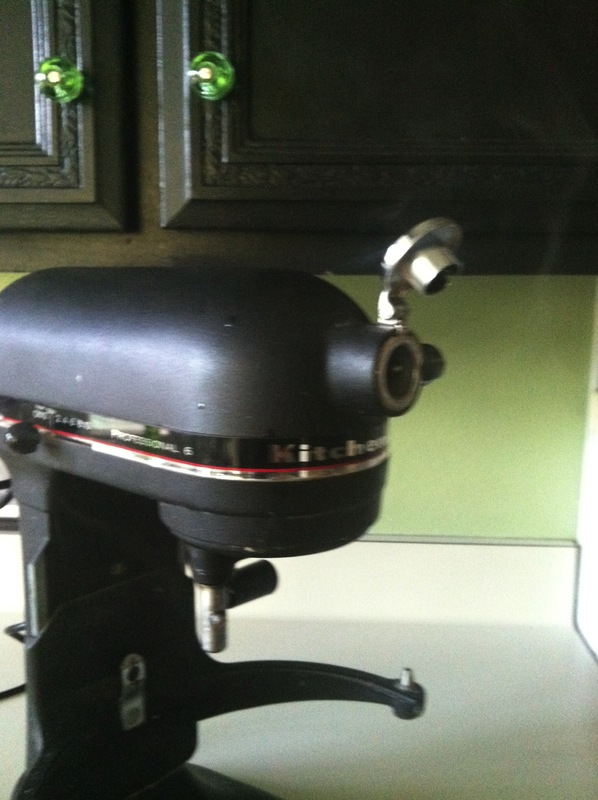 I have always wanted one of those Kitchenaid mixers. I love to cook but I am completely intimidated by the mere size of that mixer. Now I know who to call for a mixer lesson. Hmmm, which cookies should we make first? Oh, oh, first I have to find a Groupon so I can buy that overweight mixer! Now signing off to do some push ups so I can pick up that contraption once it’s in my kitchen!